With dozens of teams attending from all over the world, MLG Anaheim 2016 began with a bang. 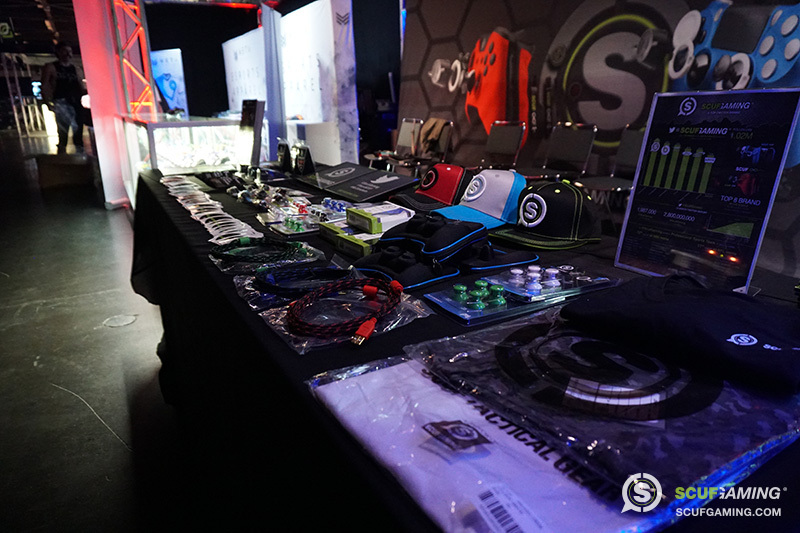 And with an amazing view of the action from our booth, SCUF was thrilled to see all the MLG teams, players, and fans joining in together for a great weekend full of excitement and action-packed gaming competition. The Open matches had some heavy competition, with plenty of familiar faces gathered to compete. It was a good day for Splyce, who made their way to the fourth round, breezing 2-0 wins past Pink Wall and King Esports. Today, they’ll face Lethal Gaming, who beat Arion Gaming and 1 Nation to get there. Whoever takes home a victory during that round will have to face the winner of a round four bout between the closely matched Vigor and Cloud9 Eclipse in order to advance to the Championships. Other highlights include an upset victory of Draconic eSports over Super Nova in the 2nd round, though they went on to be defeated by Pnda Gaming, who will face Kaliber in the fourth. Millenium also secured themselves a slot in the fourth, beating out NsK and Senix eSports. They will tackle Dynasty today in their bid to advance. In another series of upsets, Kinetic eliminated Hooleybags in the second round, and Never Stop Gaming took home a victory against the favored BitterSweet. Both underdogs were defeated in their third round by FLARE eSports and Kingdom eSports, respectively. FLARE will have their work cut out for them in today’s round against Infused, while Kingdom will be facing giantslayers In2ition, who managed three upsets in a row, defeating Hot Commodity, New Hope eSports, and Echo Fox for a chance at the Championships. It was an exciting day for some of the best eSports teams in the world yesterday, starting with two victories for OpTic Gaming, who defeated Cloud9 and SoloMid 3-0. Another big winner for the day was Rise Nation, who secured their place in the pool with 3-0 wins over H2K and 100 Thieves. EnVyUs also kept the crowd on their toes by squeezing past Dream 3-2, then taking a 3-0 victory against compLexity. Dream would end the day with a 3-1 win against compLexity. But today’s Saturday, and that means a brand new day of MLG goodness. 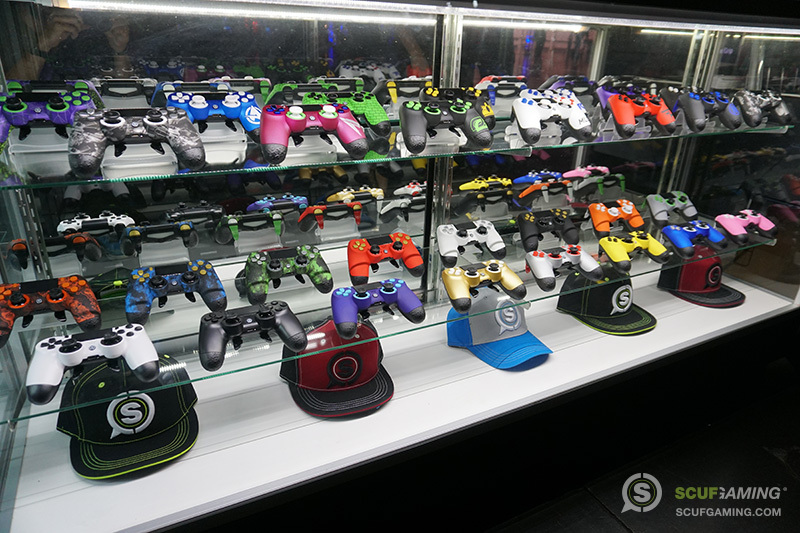 If you’re in Anaheim, be sure to come by the SCUF booth and say hello to #TeamSCUF in the flesh! We’ve still got two days of Call of Duty combat to look forward to, and we’re hyped for all the action.